GoPro has also discounted its mounts and accessories worldwide. 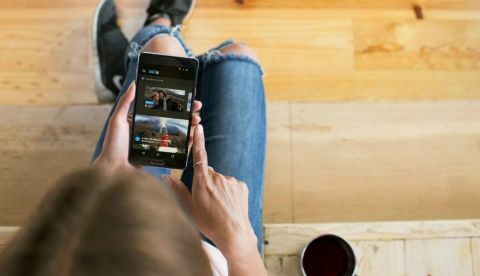 GoPro has announced that its Plus service subscribers will now get to avail unlimited cloud storage of their videos and photos in original quality. The company is also announcing 50 percent discount on its GoPro mounts and accessories available at GoPro.com. To learn more about GoPro Plus, including details and terms surrounding camera replacement, accessories discounts and availability of benefits worldwide, visit the GoPro Plus page at GoPro.com. Cloud storage service providers upto 50 GB for free? What is durability of cloud storage system?? Which is the best cloud storage manager app ?